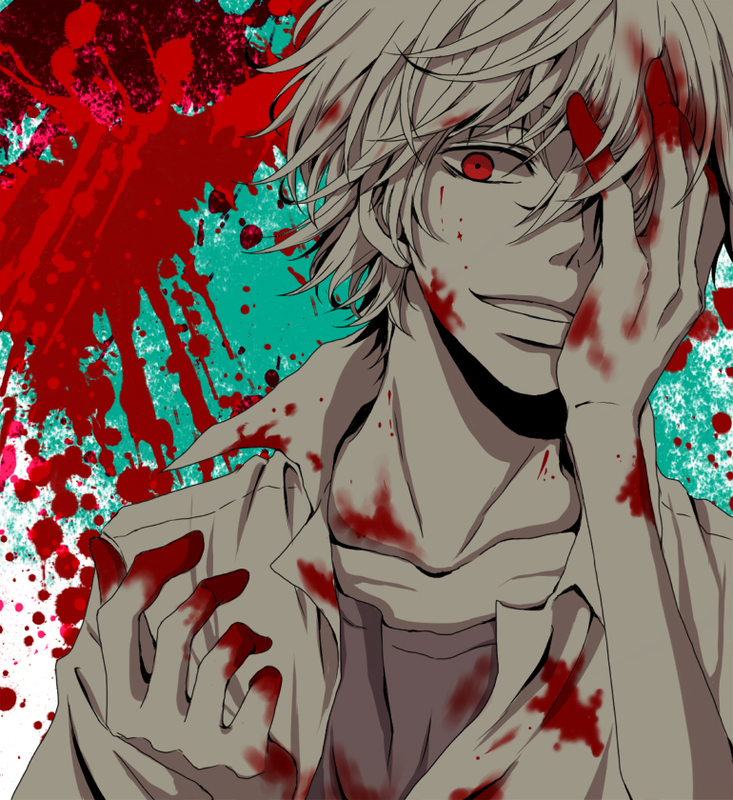 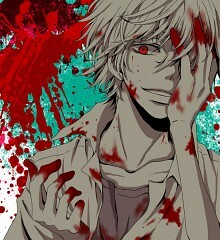 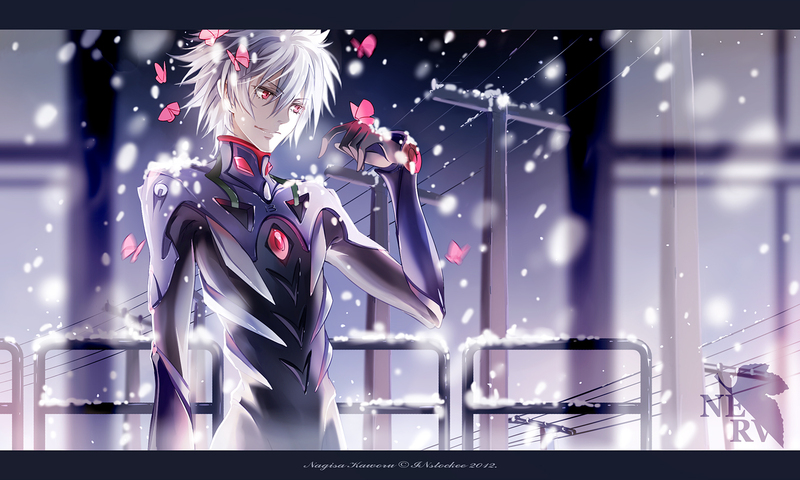 563 anime images in gallery. 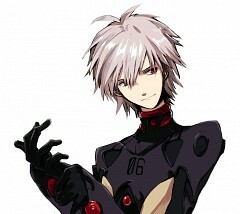 Tagged under Neon Genesis Evangelion, Ishida Akira (VA), Angels (Evangelion) and VALKYRIE CONNECT - Collaboration Characters. 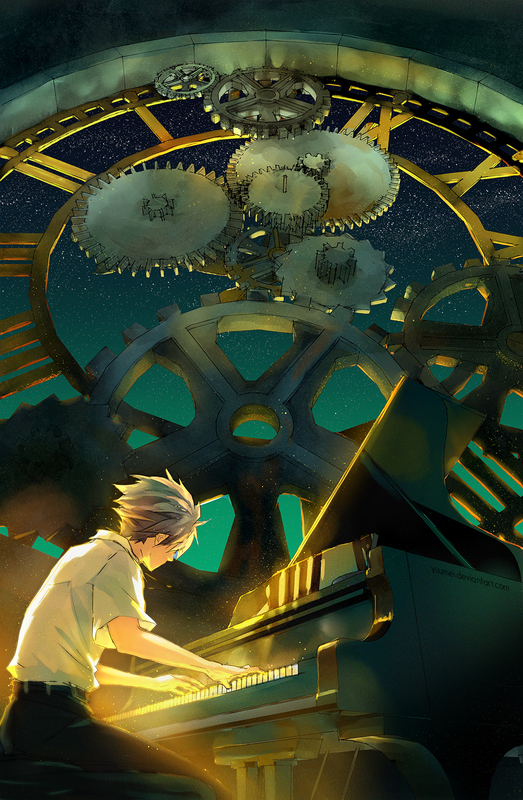 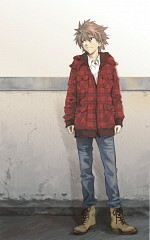 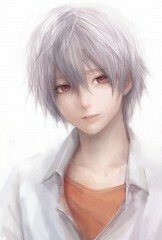 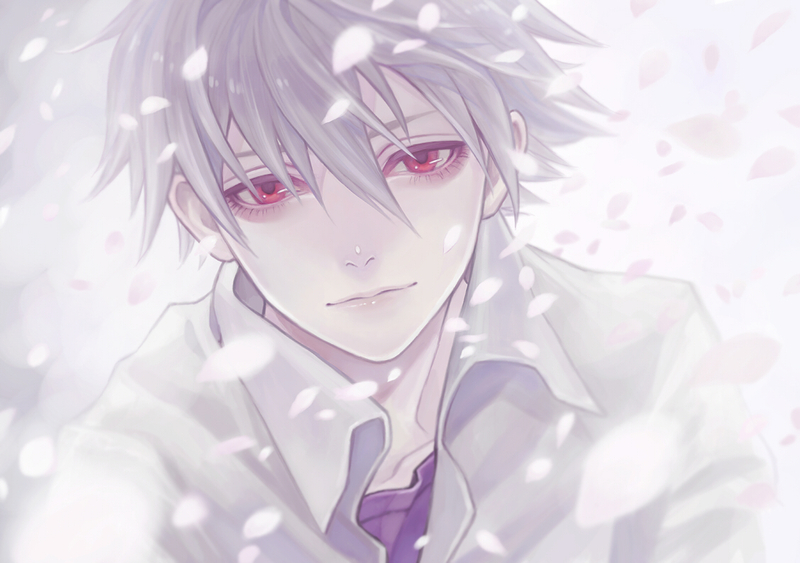 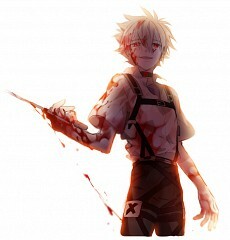 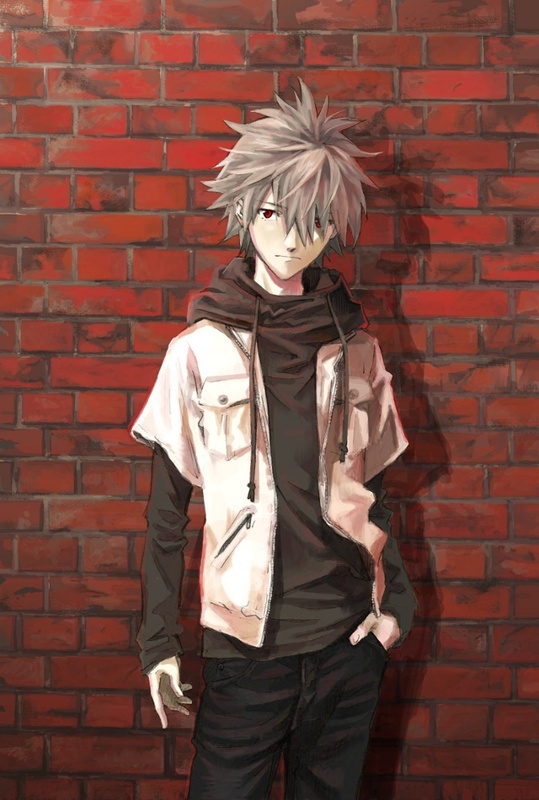 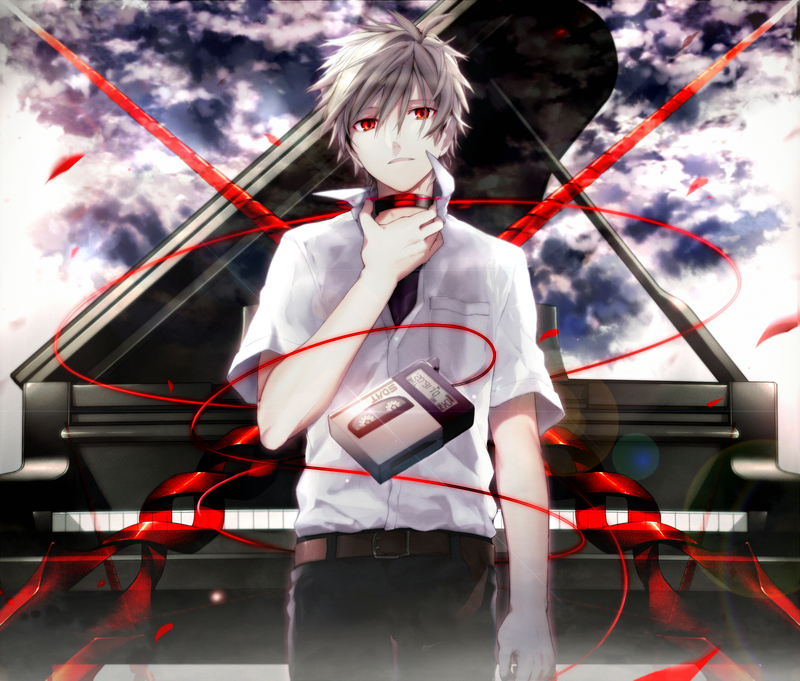 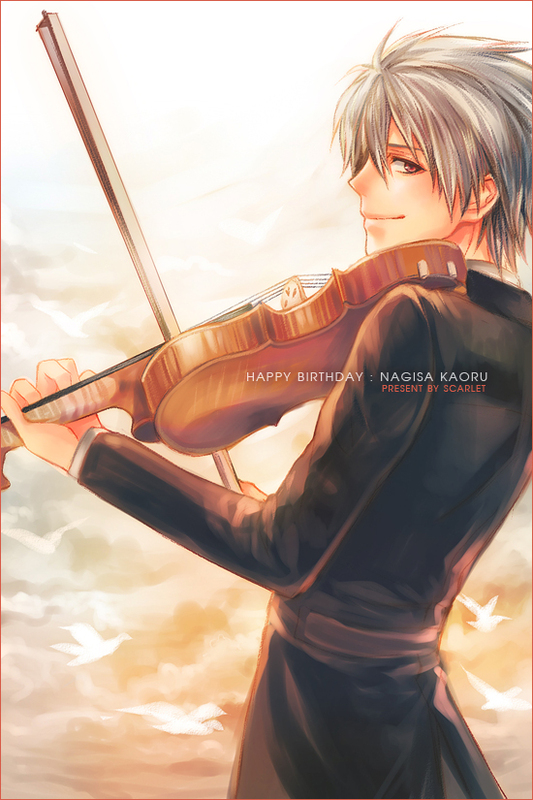 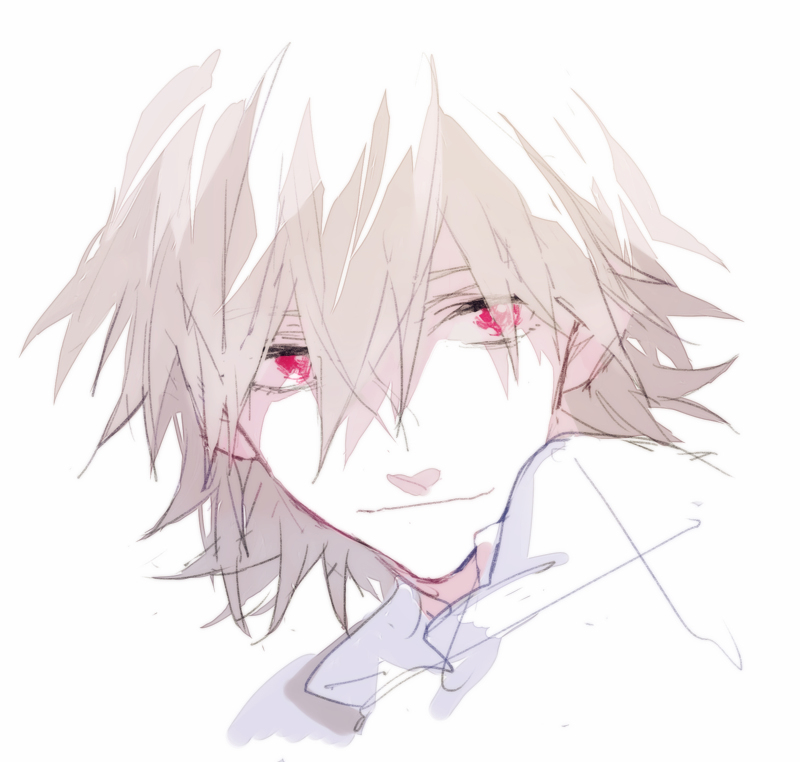 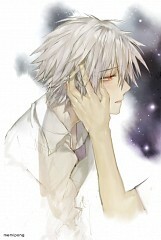 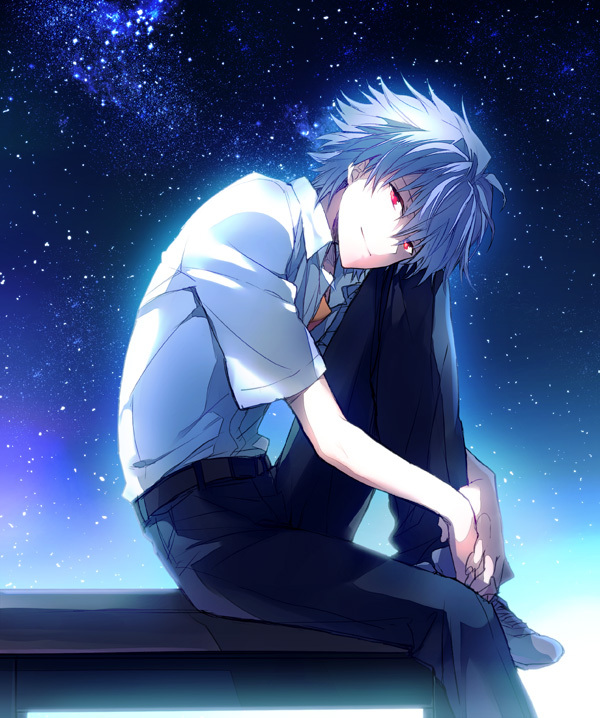 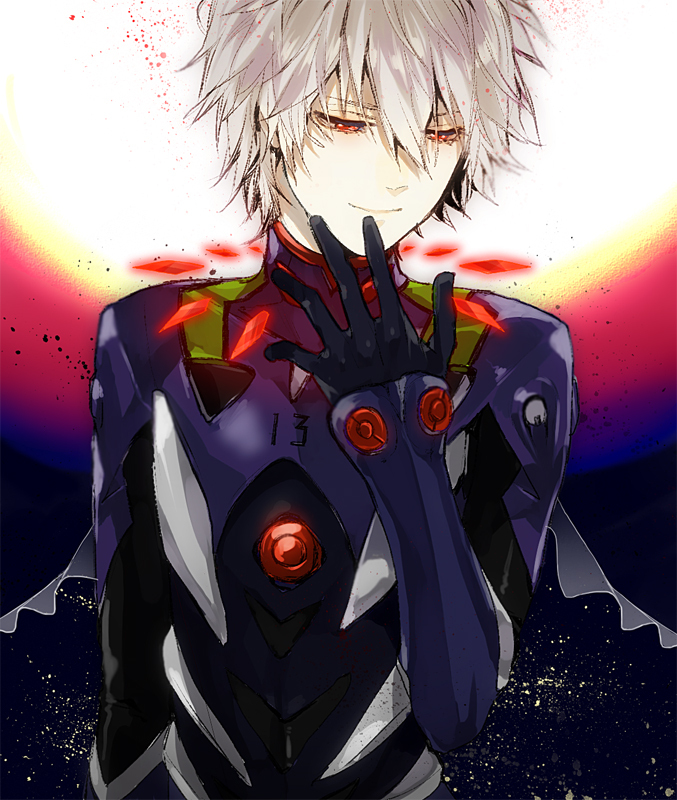 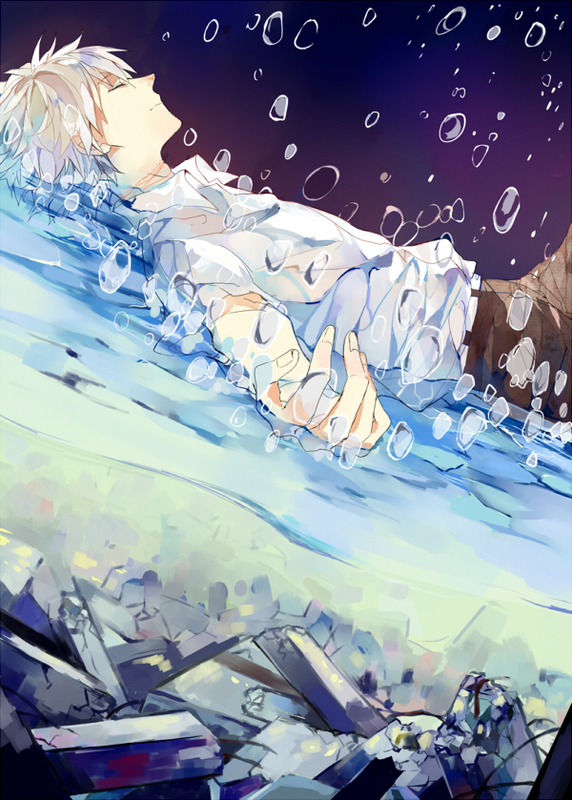 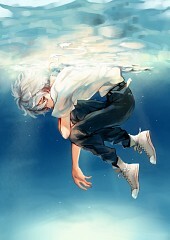 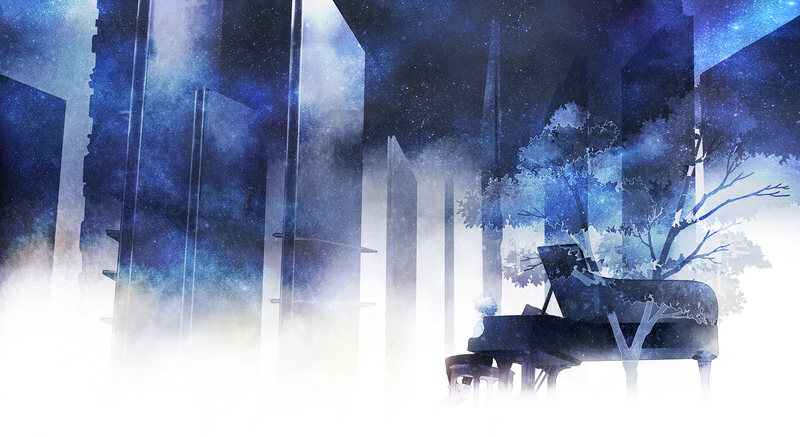 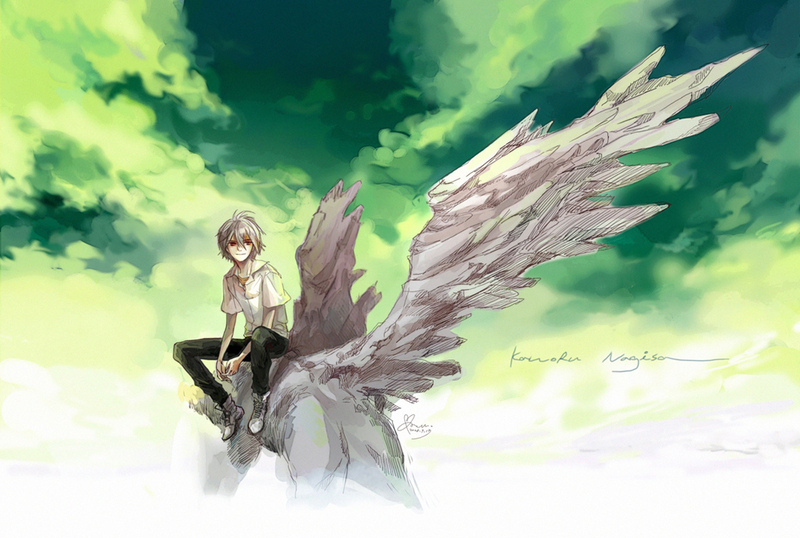 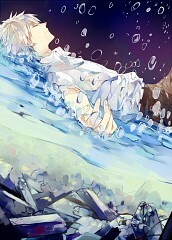 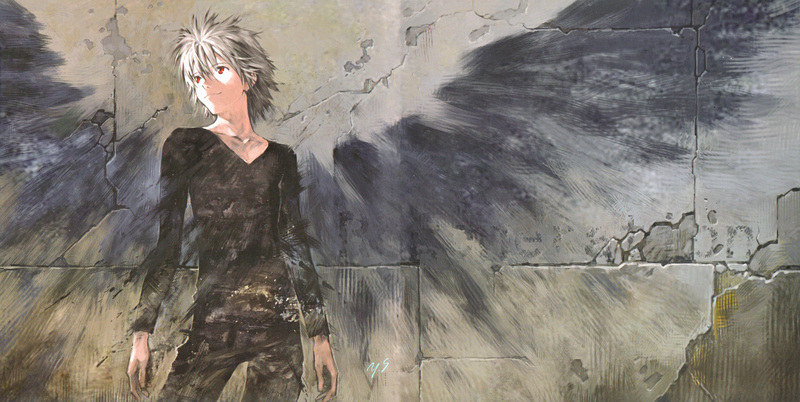 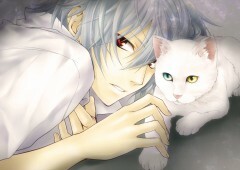 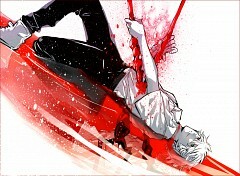 Kaworu Nagisa (渚 カヲル?, "Nagisa Kaoru") is the Fifth Child, and the seventeenth Angel, Tabris. He is voiced by Akira Ishida in the Japanese rendition. In the English rendition he is voiced by Kyle Sturdivant in the anime, Aaron Krohn in the movies, Greg Ayres in the "Chief's Cut" scenes, and Jerry Jewell in the Rebuild of Evangelion series. 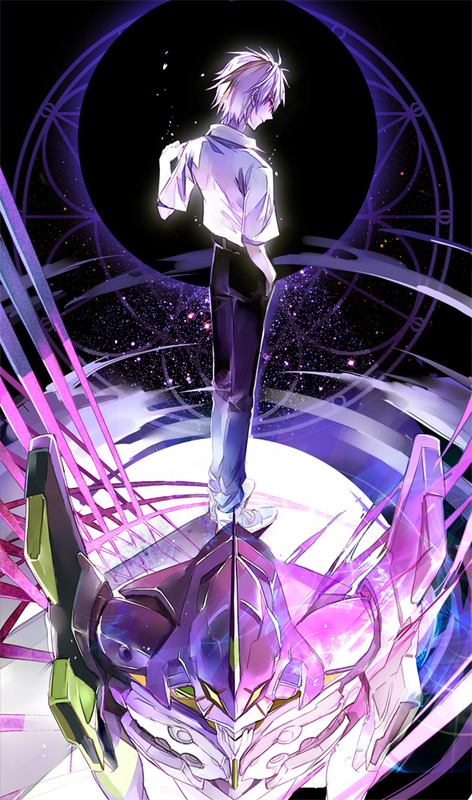 He is sent to NERV by SEELE as a swap pilot for Unit-2 after Asuka's synchronization proportion falls beneath suitability; then again, his actual intention is to hurry the Human Instrumentality Project's execution. 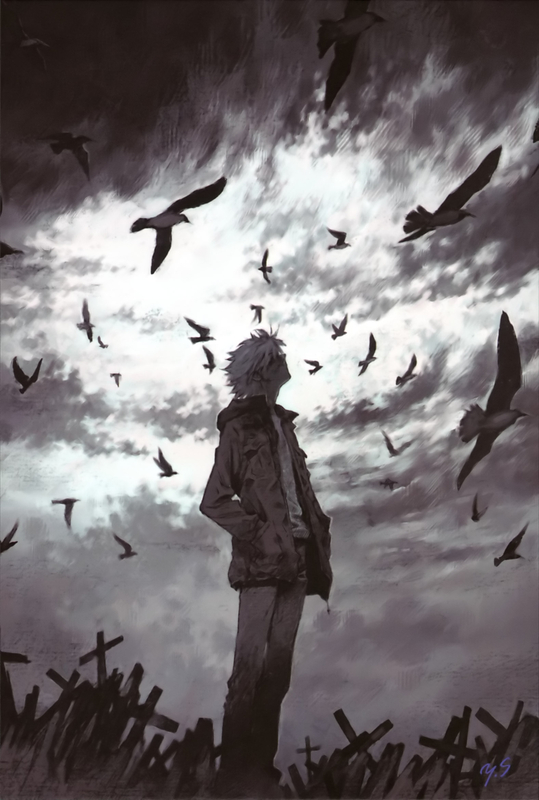 He breaks into Terminal Dogma to come back to Adam and start the Third Impact, yet after finding that the being there is really Lilith, he begs Shinji to annihilate him. 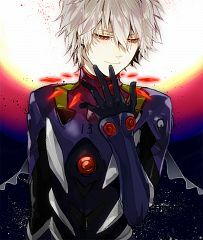 After his passing, Kaworu is not seen again until The End of Evangelion, where he shows up in the first place and center of Third Impact.